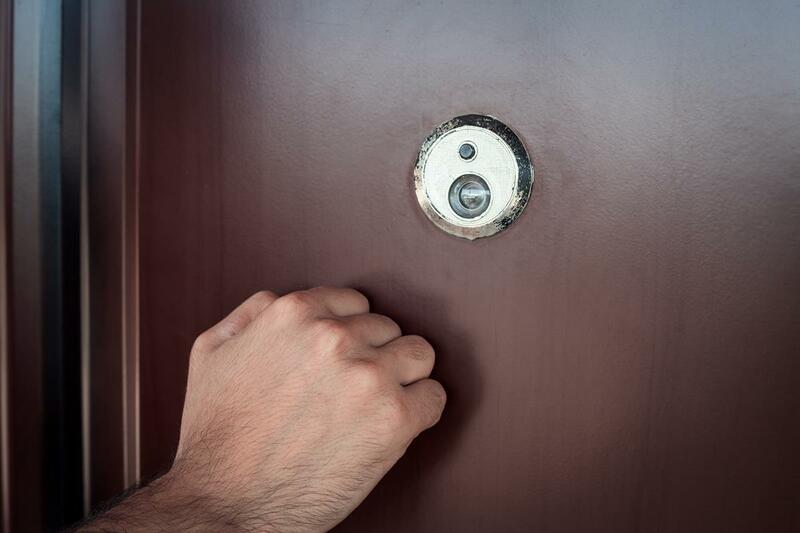 The government should act quickly to establish a regulator for bailiffs operating in the UK, the Justice Committee of MPs has said in a report. The committee conducted an inquiry into concerns about complaints about bailiffs, with vocal campaigning by the Taking Control Group, which includes charities such as Citizens Advice. The report describes the existing system of individual certification of enforcement agents by the courts as “a rubber-stamping exercise”. A new regulator should be able to stop unfit enforcement agents or companies from practising and should also work to change culture and raise standards. The new regulator, the report says, should regularly review enforcement fees which debtors pay, to make sure they are proportionate. The committee concluded that the current complaints system is “fragmented and hard to navigate”, especially for vulnerable people. It called for an independent complaints body, separate to the regulator, to be set up, to which all complaints about enforcement agents can be escalated. MPs recommend making body-worn cameras mandatory for all enforcement agents visiting homes and businesses in order to protect both the agent and customer. Chair of the Justice Committee, Bob Neill MP, said: "We held our inquiry to investigate the complaints about bailiffs recorded by debt advice charities and our report sits alongside the call for evidence conducted by the MoJ. CIVEA, the body that represents bailiffs in the UK, welcomed the committee’s report and its chief executive, Russell Hamblin-Boone, said it would respond in the next month with plans for the establishment of a regulator. He said: “The Justice Committee identified that there is conflicting evidence that enforcement agents are not working to highly prescriptive regulations. However, the report is a helpful contribution to the Ministry of Justice call for evidence.